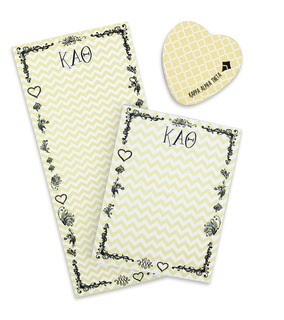 Rush is one of the most important times for every sorority. 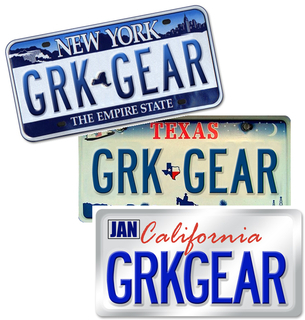 And with the right gear, it can also be the most fun. 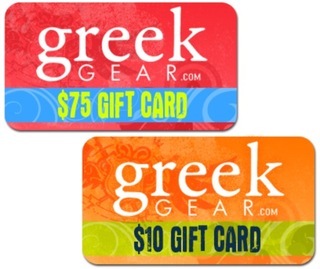 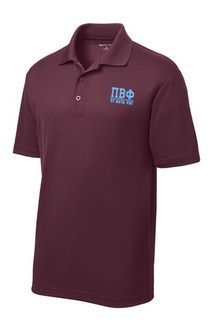 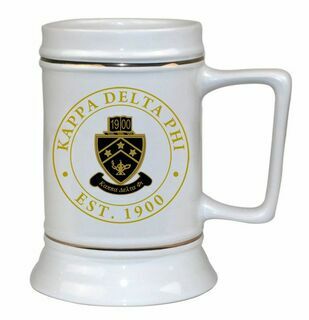 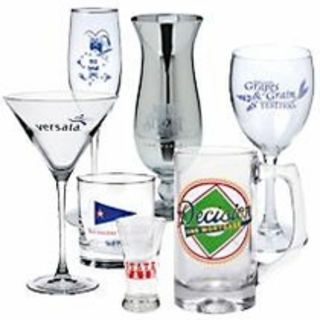 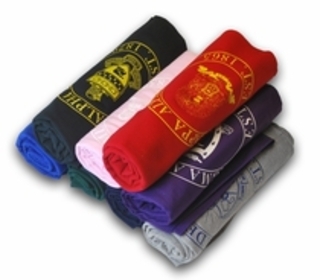 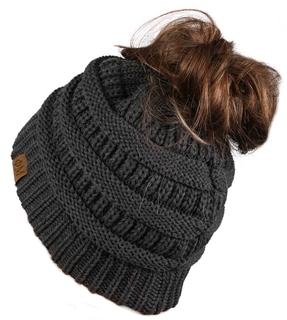 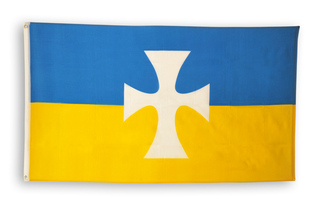 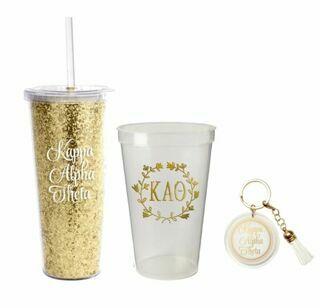 Greek Gear offers a ton of affordable and unique recruitment and bid day gifts that make the end of any rush more exciting. 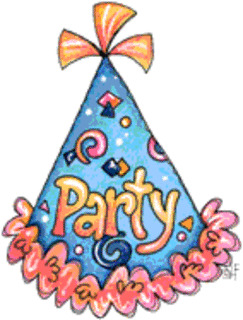 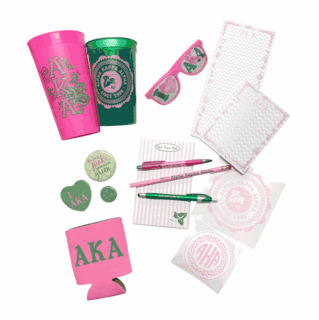 You'll love being able to hand out fun clothing, bid day packages and other gift items to potential and new members. 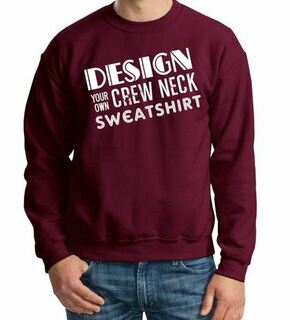 Plus, you current members will be able to show off their pride by wearing cool hoodies, baseball caps and other themed Greek attire. 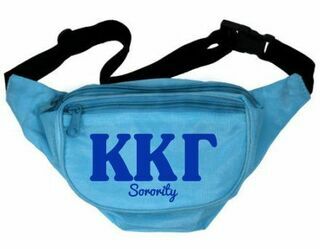 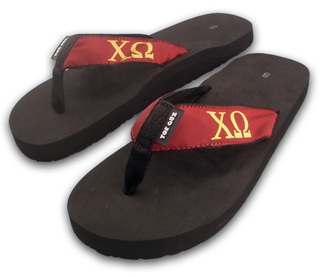 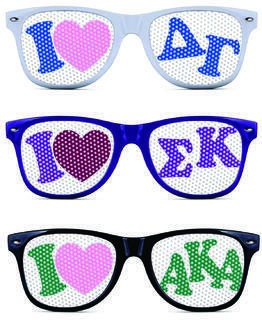 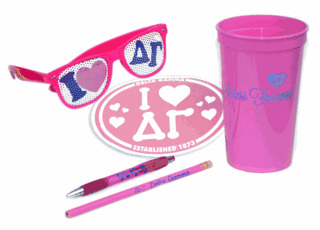 If you need fun and unique sorority recruitment ideas, Greek Gear is the place to turn to. 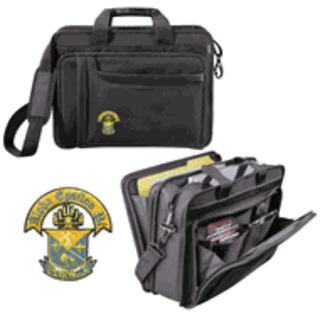 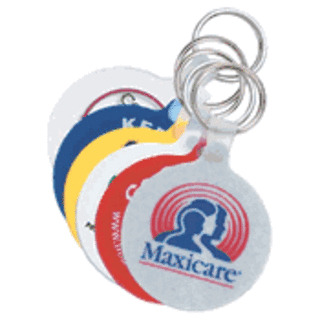 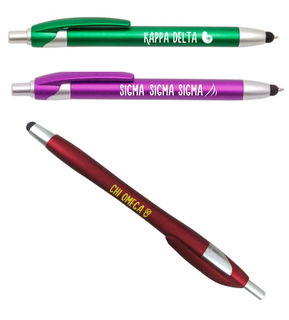 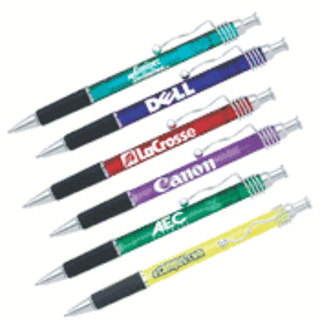 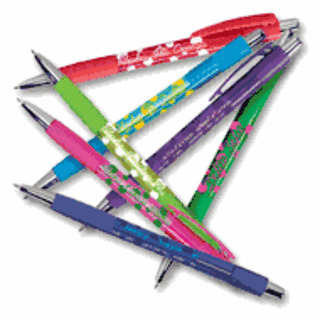 You'll love our custom Greek pop-up tent that features your organization's name and info. 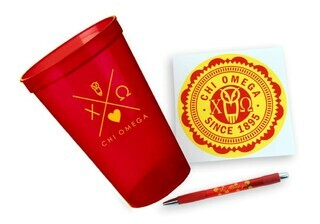 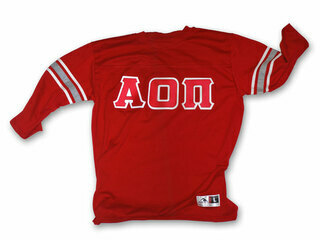 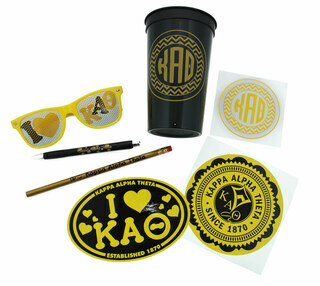 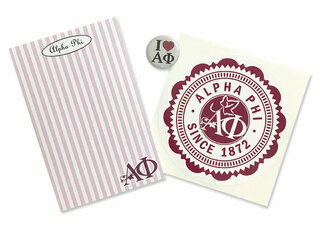 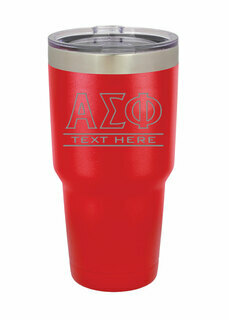 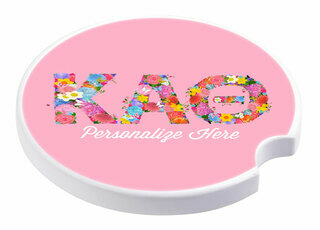 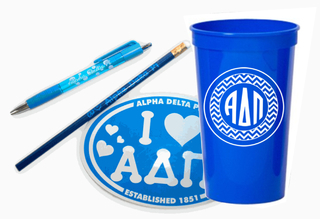 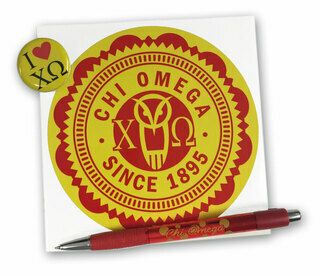 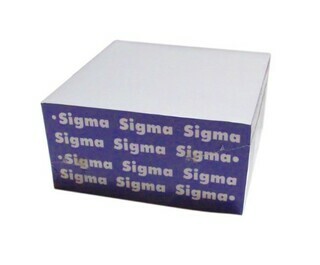 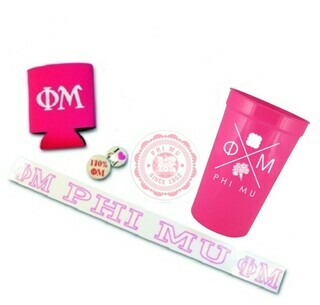 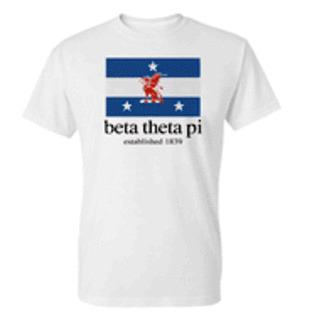 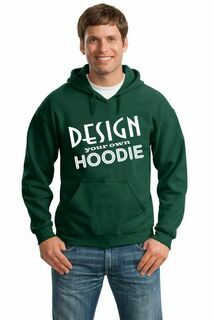 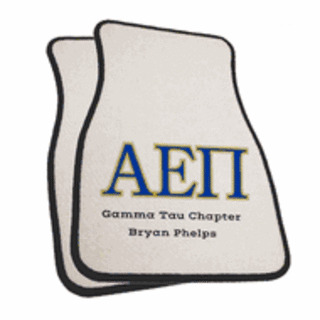 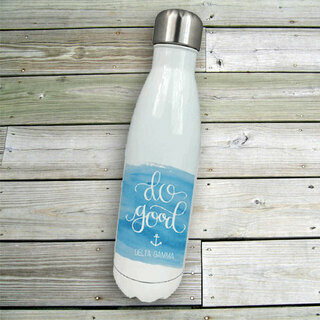 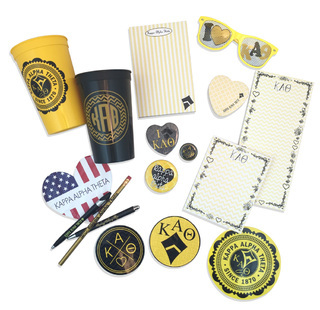 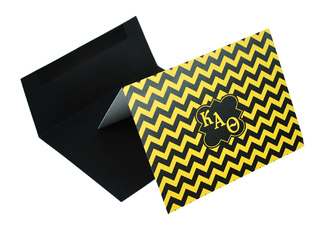 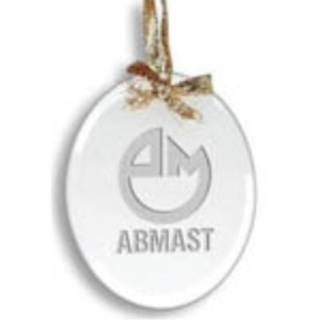 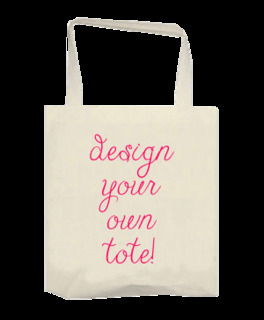 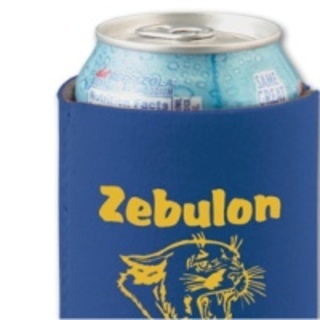 Plus, you can create custom bid day gift sets to entice potential members. 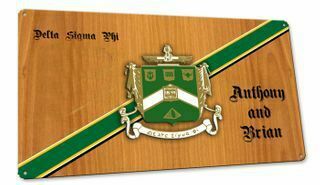 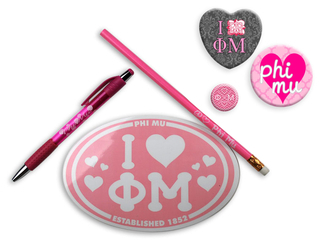 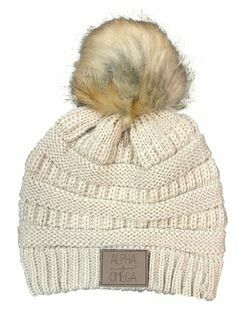 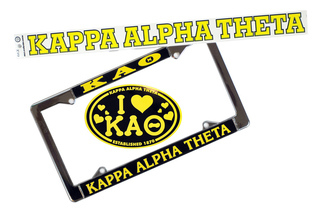 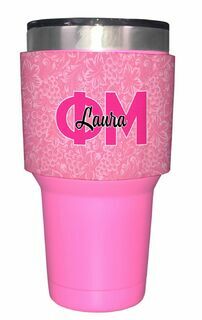 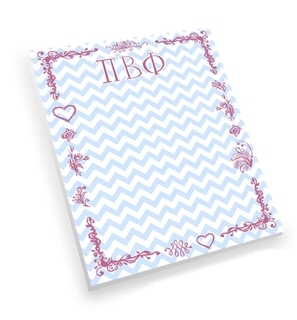 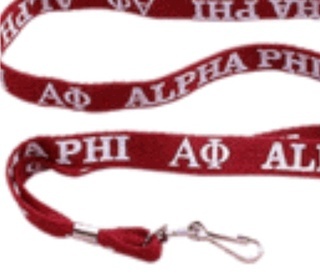 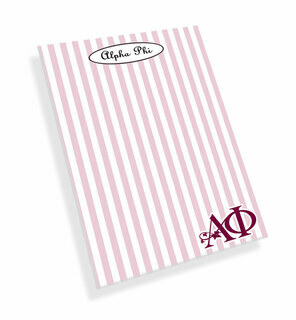 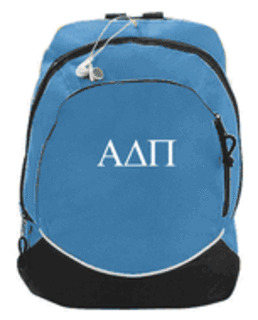 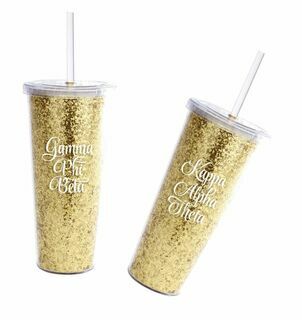 Our cheap sorority gifts and fraternity gifts are sure to make rush more fun without going over budget. 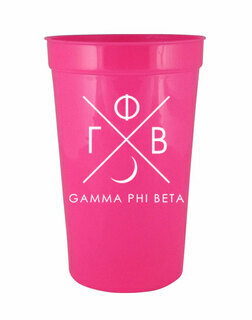 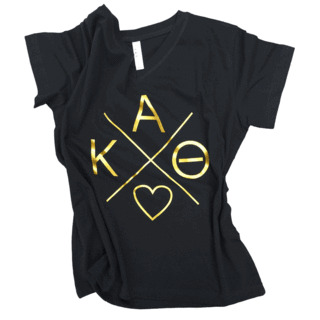 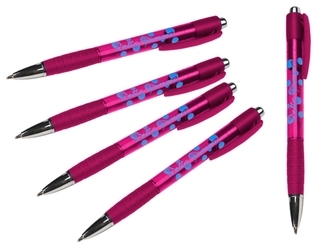 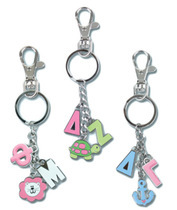 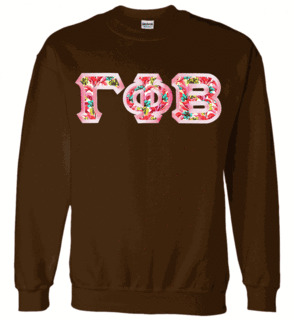 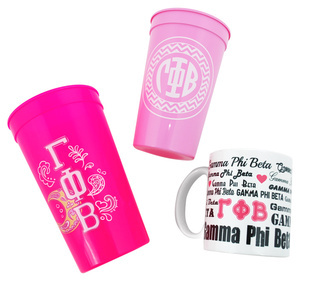 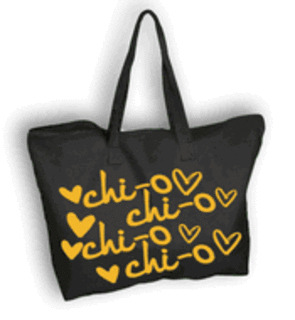 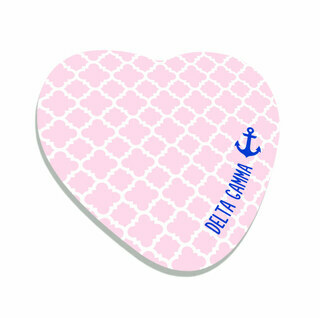 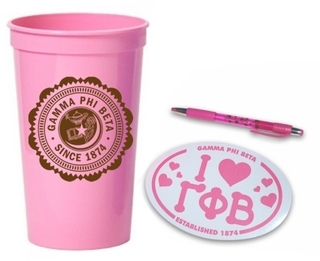 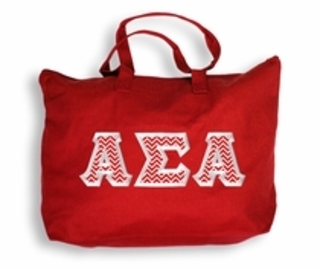 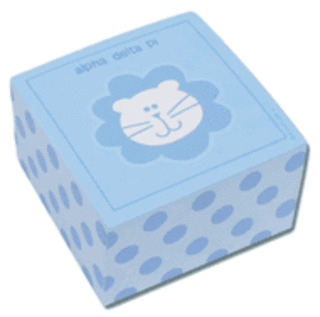 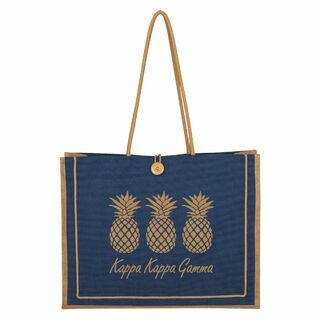 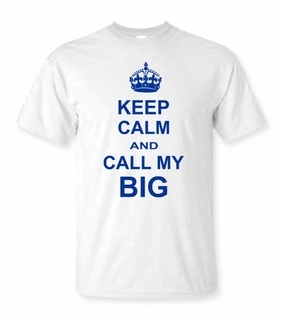 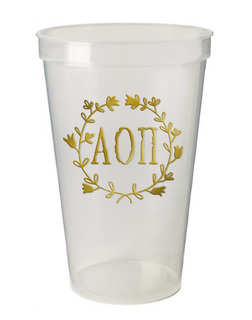 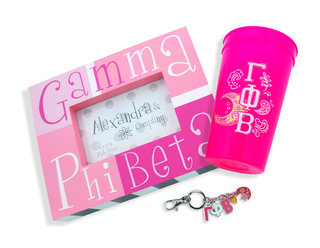 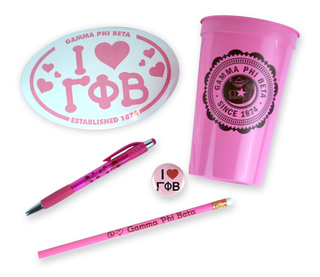 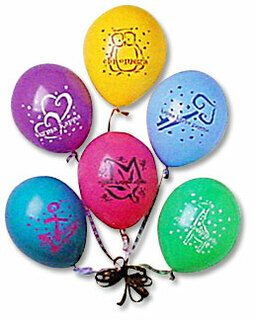 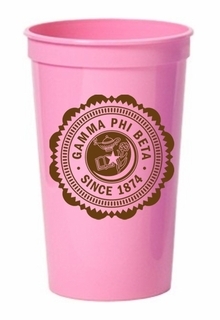 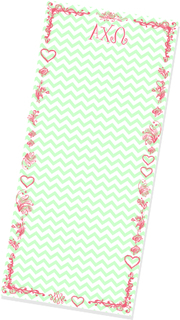 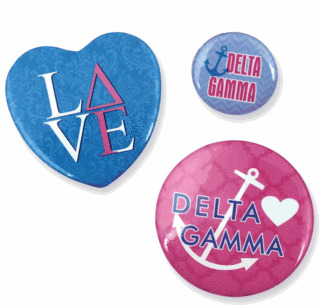 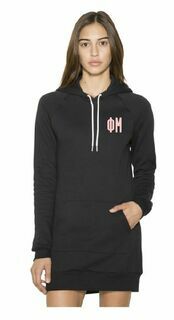 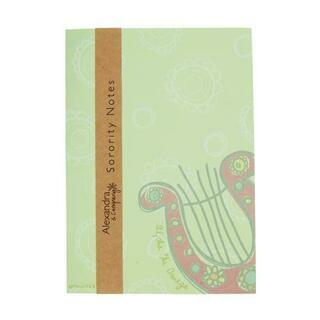 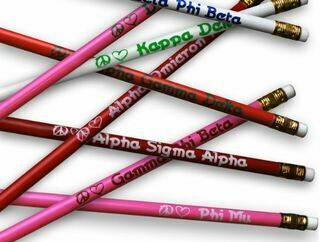 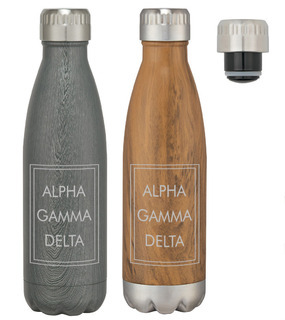 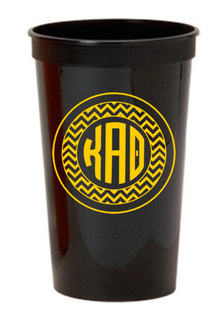 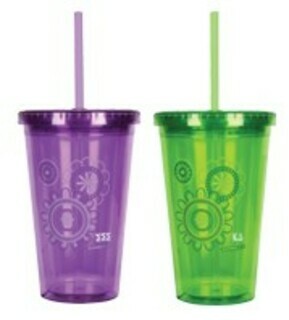 Your whole chapter will have a blast with these fun sorority rush gift ideas from Greek Gear. 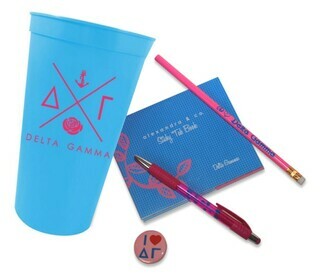 Successful Bid Day Planning Tips & tricks to planning a fun and successful Bid Day!